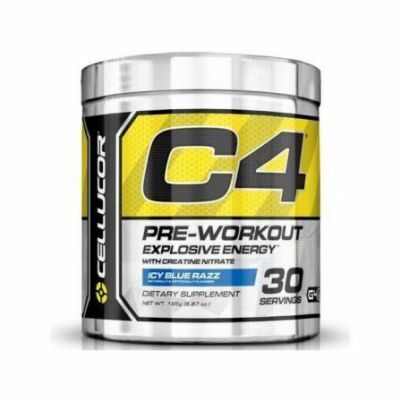 Pre-workout supplements can give you that extra nudge in the gym. 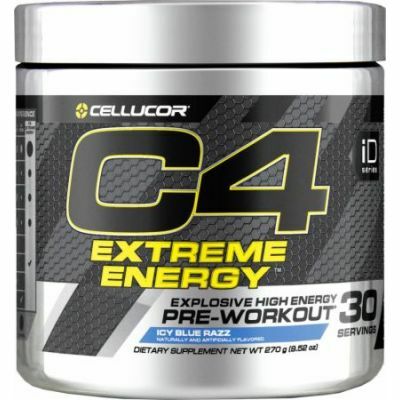 They allow you to train for longer with increased energy and focus. 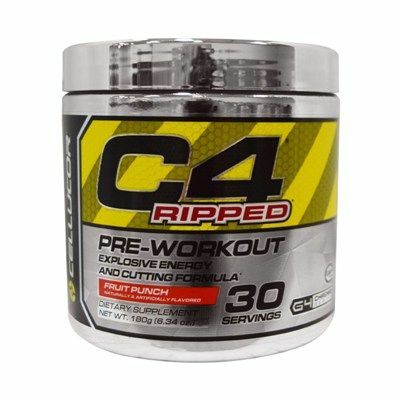 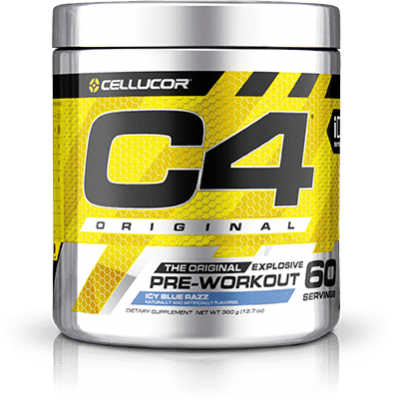 Most pre-workouts should be taken roughly 30 minutes before your workout. 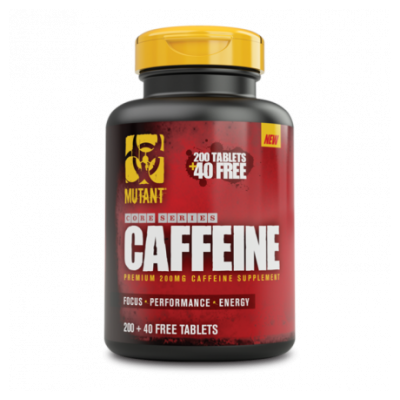 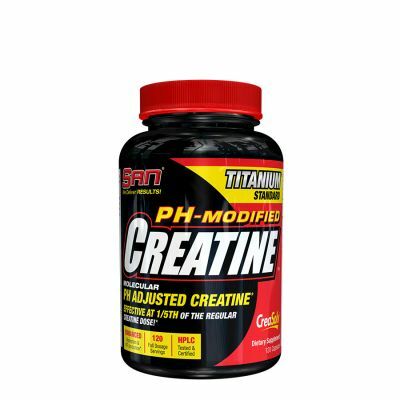 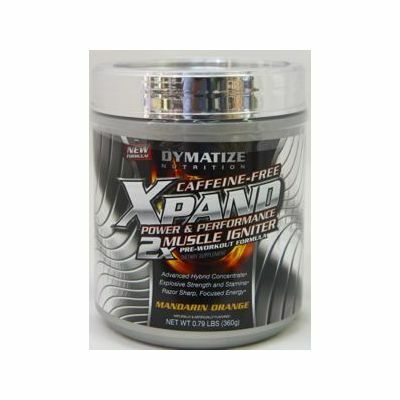 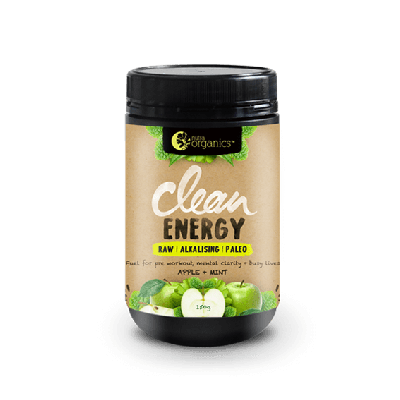 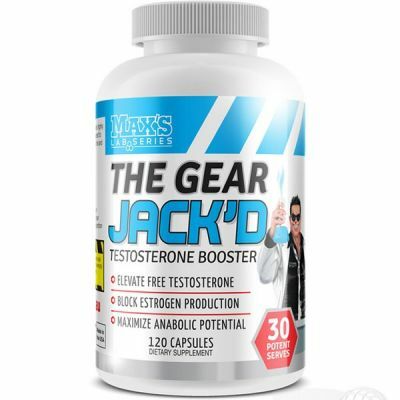 This ensures that the formula metabolises and is ready for use as soon as you step in the door. 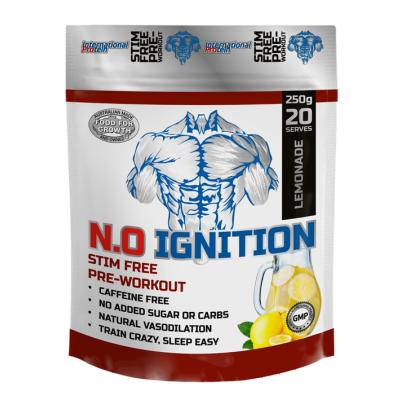 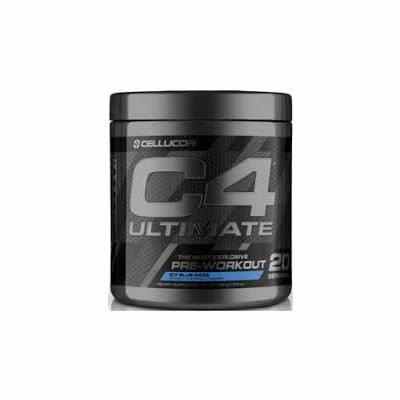 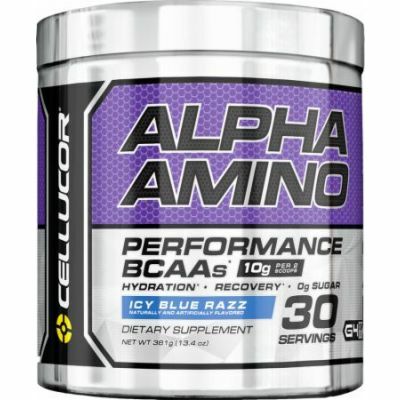 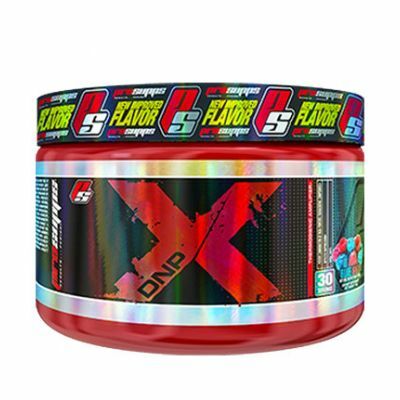 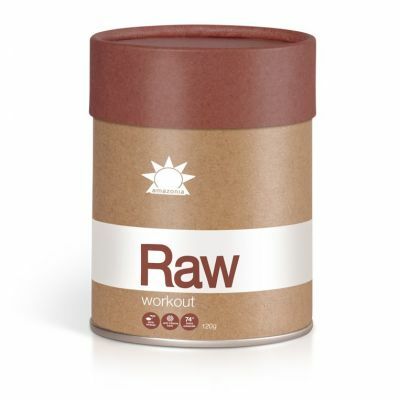 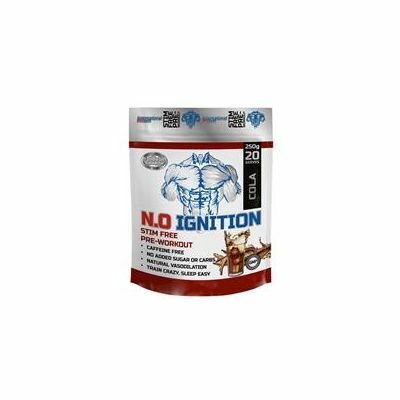 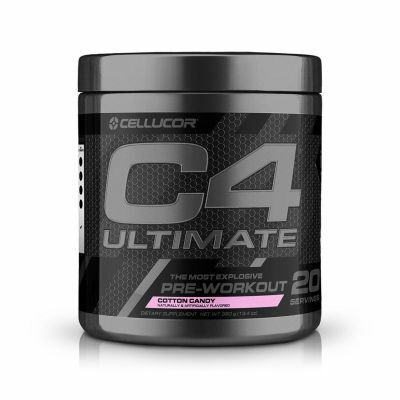 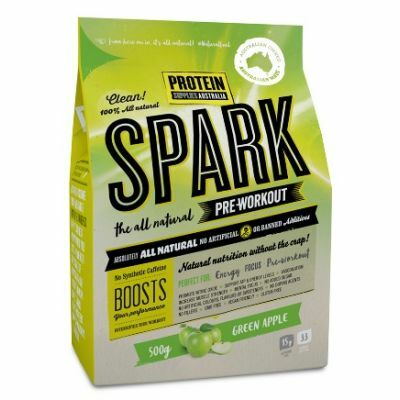 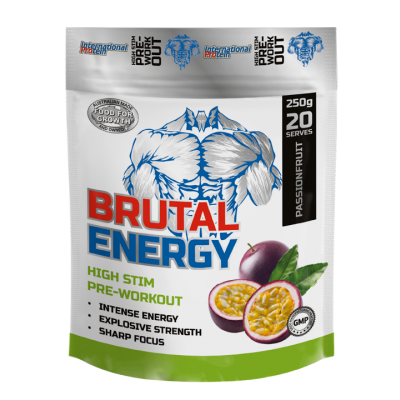 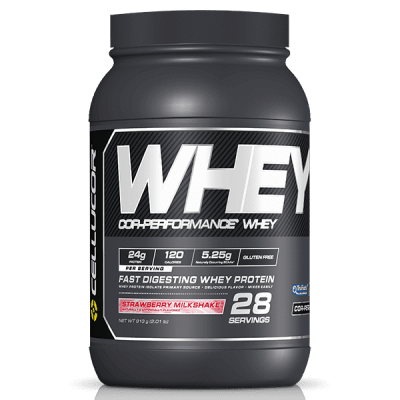 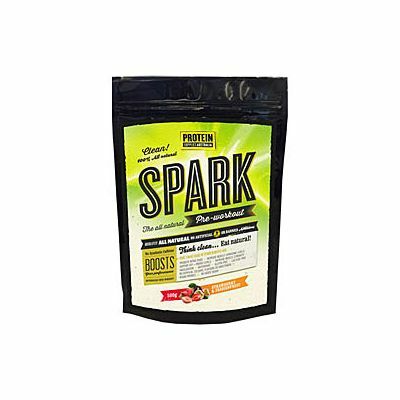 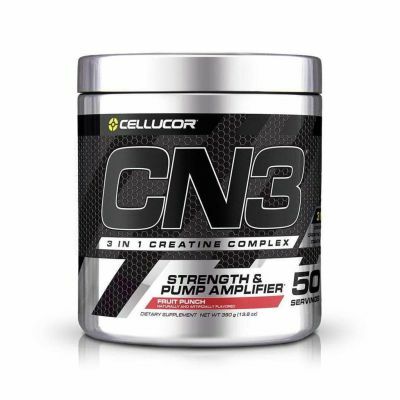 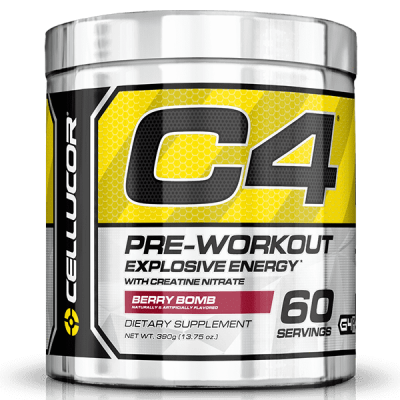 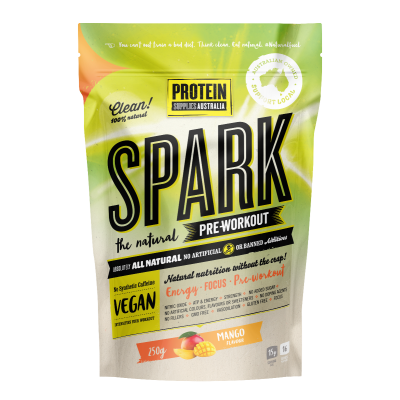 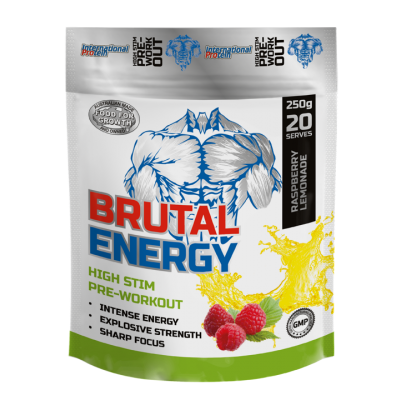 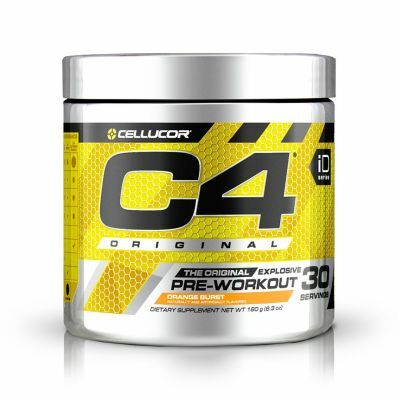 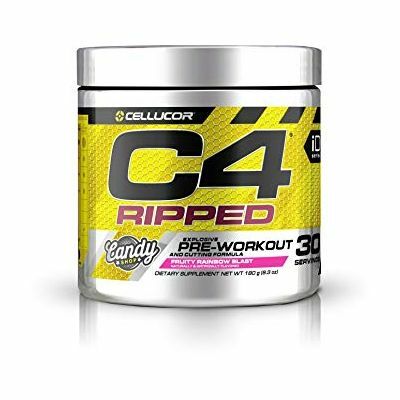 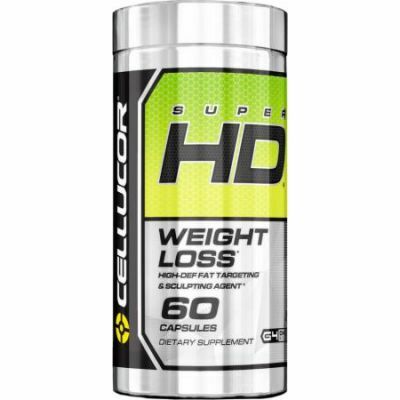 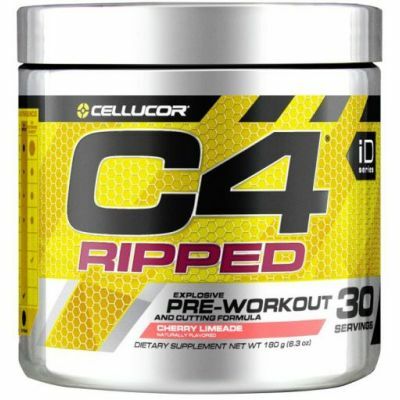 The Vitamin Shop stocks a fantastic range of pre-workout formulas from some of the best brands, including: Cellucor, International Protein, Dymatize, Maxines Burn, Nutra Organics, Protein Supplies Australia and UPS Labs.